As they one can have allergy or sensitivity to anything under the sun, including the sun. Yes, there is a disease in which one tends to be allergic or sensitive to sunlight. That is called Photodermatitis or photosensitivity. It is a skin disorder where the skin abnormally responds to the sunlight, especially the Ultra-violate (UV) rays, which lead to rash on skin. The skin rash could lead to itching, burning and swelling. This can lead to darkening of the skin subsequently. The main cause behaving Photodermatitis is body's inherent tendency to react to sunlight. There are some chemicals and medicines which may make one prone to have such hyper-sensitive, which include certain antibiotics, anti-diabetic drugs, psoralens, coal tars (used for psoriasis), salicylanilide (industrial chemical). Vitamin B3 (niacin) deficiency can also trigger photosensitivity. What are the symptoms of Photodermatitis? As written earlier, the symptoms of Photodermatitis include rash on the sun-exposed areas such as face, arms, hands, back or all over the body (in case of sub-bathing). Reddening of skin with itching, mild scaling, burring and pain are common symptoms. In some cases there could be mild, thin, watery discharge. The skin tends to turn dark or black subsequently in many patients, especially on face. Darkening of the skin may not disappear on stopping of exposure to sun, unfortunately. There are some homeopathic medicines, which help to recover from severe forms of Photodermatitis and its after effects such as hyper-pigmentation. 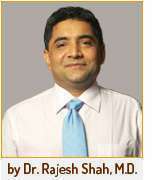 Most importantly, homeopathic medicines taken over some time, may reduce sensitivity of skin to sun exposure. 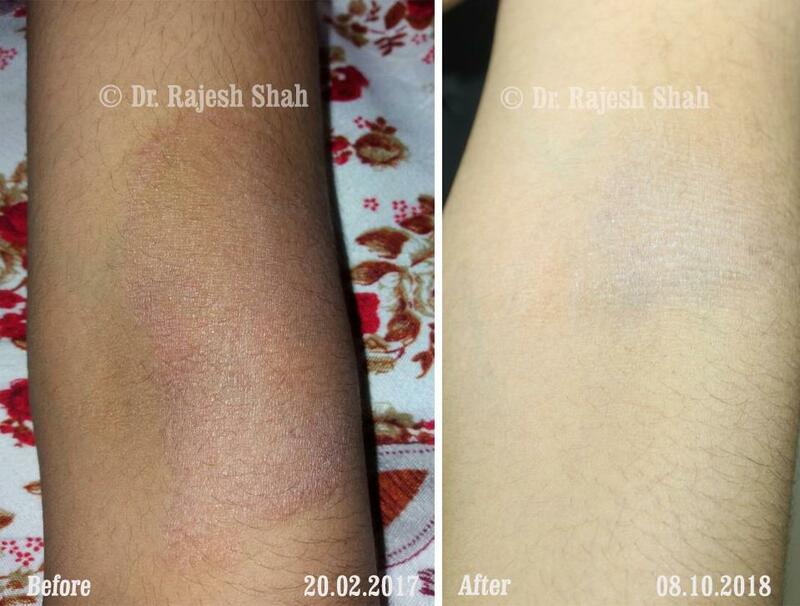 We have also observed reduction in darkening of skin after using homeopathic medicine. Homeopathy is strongly recommended in the cases of Photodermatitis or photosensitivity. The medicines in homeopathy for Photodermatitis are better selected and prescribed on the basis of individual patient's case totality.